We’d love your help. Let us know what’s wrong with this preview of Wonder Woman (1987-2006) #34 by George Pérez. Hermes joins Diana in retrieving the second golden girdle of Gaea, Steve Trevor and Julia Kapatelis arrive in Egypt, and Diana faces Shim’Tar, the new Queen of Bana-Mighdall. 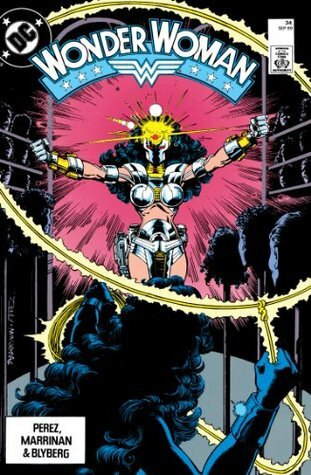 To ask other readers questions about Wonder Woman (1987-2006) #34, please sign up.